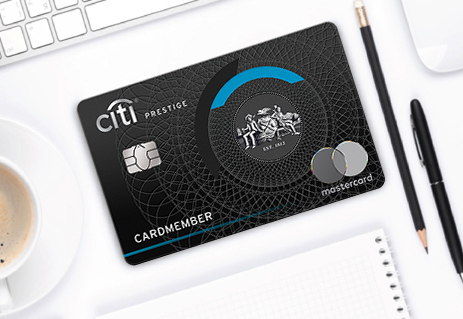 With unique travel benefits and personal service to meet all of your needs, Citi Prestige is your passport to a world of unforgettable experiences. There’s no limit to how many Citi Rewards Points you can earn and they never expire, so you can save for a reward you really want. 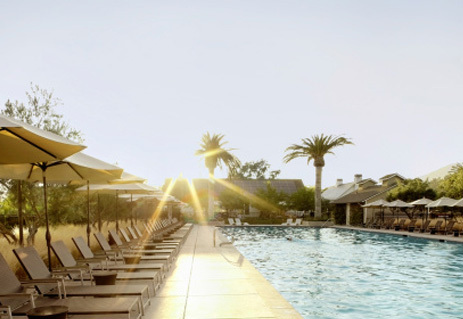 Further, earn up to 5% Relationship Bonus Points based on your annual spending. The relationship bonus earned grows as your relationship with Citi grows. You can reach us at anytime, please contact the Citi Prestige Service Line at 0-2232-2333. Copyright © 2019 Citigroup Inc. Citi and Arc Design is a registered service mark of Citigroup Inc.